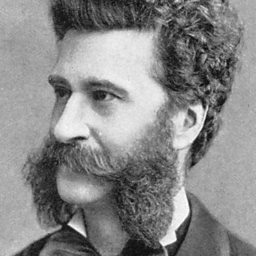 Johann Strauss II (25 October 1825 – 3 June 1899), also known as Johann Strauss Jr., the Younger, the Son (German: Sohn), Johann Baptist Strauss, son of Johann Strauss I, was an Austrian composer of light music, particularly dance music and operettas. He composed over 500 waltzes, polkas, quadrilles, and other types of dance music, as well as several operettas and a ballet. In his lifetime, he was known as "The Waltz King", and was largely responsible for the popularity of the waltz in Vienna during the 19th century. Strauss had two younger brothers, Josef and Eduard Strauss, who became composers of light music as well, although they were never as well known as their elder brother. 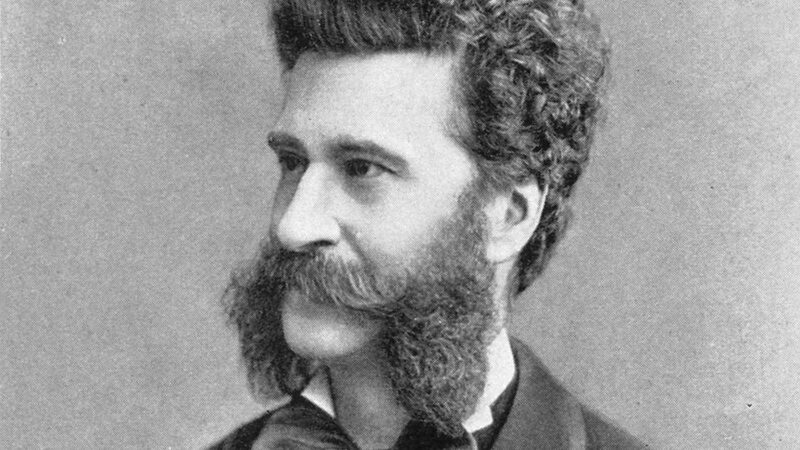 Some of Johann Strauss's most famous works include "The Blue Danube", "Kaiser-Walzer" (Emperor Waltz), "Tales from the Vienna Woods", and the "Tritsch-Tratsch-Polka". Among his operettas, Die Fledermaus and Der Zigeunerbaron are the best known. 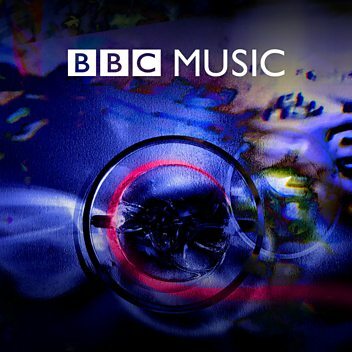 Listen to an excerpt from J. Strauss II's By The Beautiful Blue Danube.